ZO Skin Health offers a comprehensive array of products to maintain the results of therapeutic treatments, while also supporting skin health and protection from the environment. 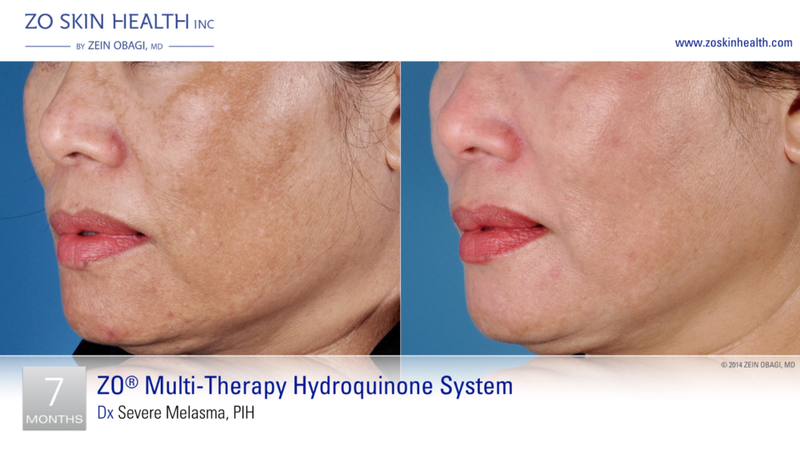 This line provides results-driven therapies to address specific skincare needs. 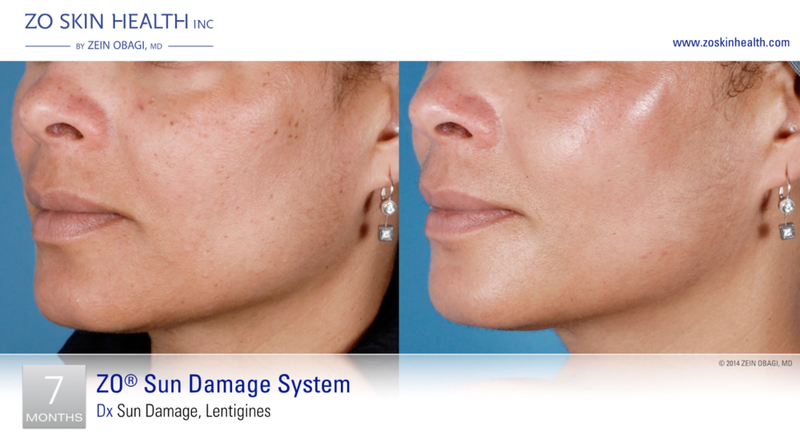 Delivering exceptional clinical outcomes, these solutions maintain healthy skin that is strong, smooth, firm, evenly toned, and naturally hydrated.